We never share your information and will be there at a time to suit you! 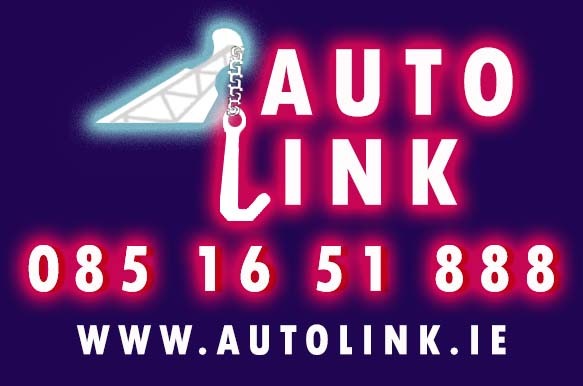 Autolink.ie – your recovery service. Need Assistance and want to book now? No Problem! 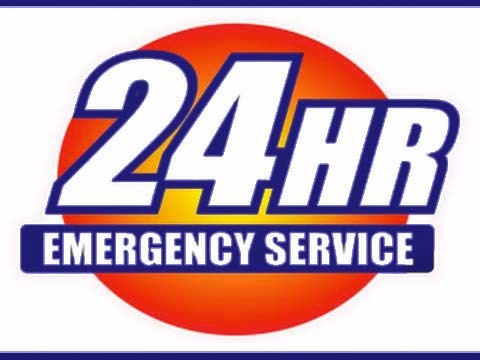 We promise to call you back at the earliest opportunity, always!